Many thanks to everyone who proudly showed CoveCare Center’s colors in support of NAMI Putnam’s Stigma Free Walk for Mental Health Awareness! 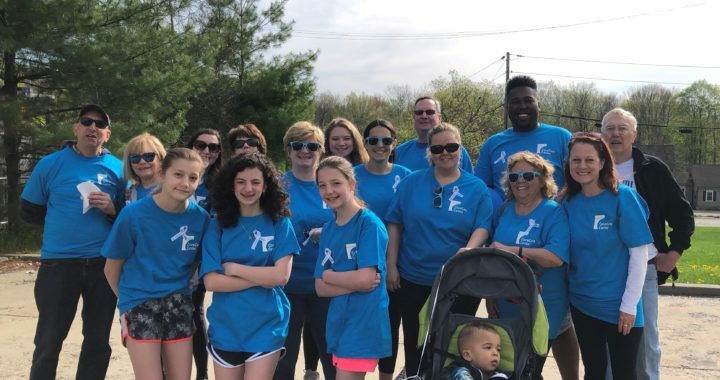 CoveCare walkers participated to help raise awareness and funds to support families and individuals in Putnam County who are struggling with mental illness. 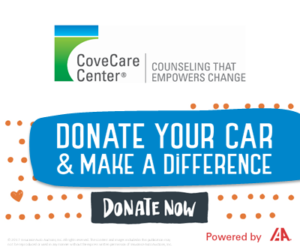 CoveCare is proud to support NAMI Putnam and their dedication to our community.